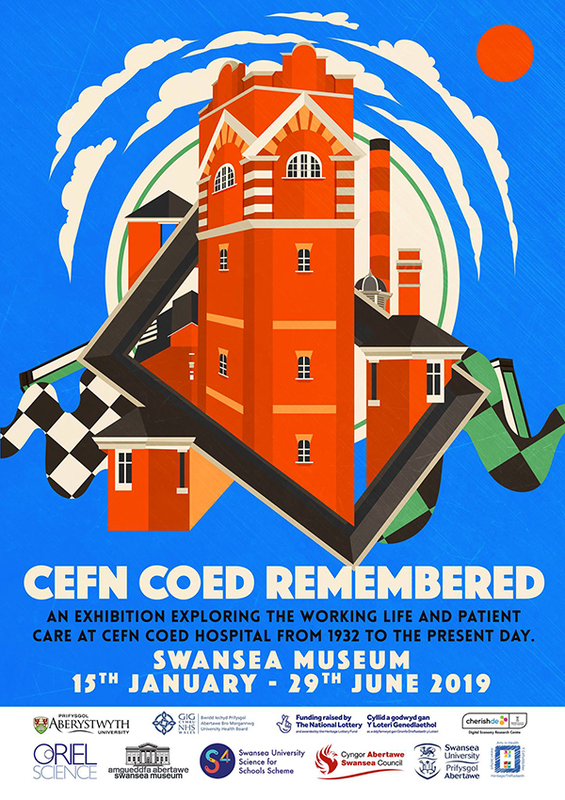 ‘Cefn Coed Remembered: An Exhibition Exploring the Working Life and Patient Care at Cefn Coed Hospital from 1932 to Present Day’. 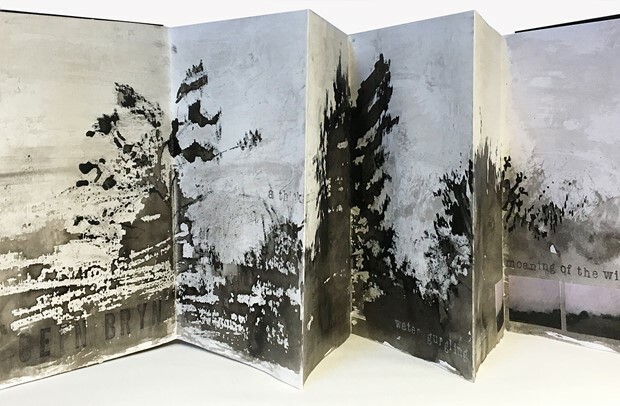 Cartographic Imaginaries presents an inspiring collection of commissioned artwork in response to twelve English language novels set in Wales. These form part of the wider Literary Atlas of Wales project, which investigates how books and maps help us understand the spatial nature of the human condition. More specifically it explores how English language novels set in Wales contribute to our understanding of the real-and-imagined nature of the country, its history, and its communities. Through diverse approaches, each work proves that just as there is no single way to read a book or to know a place; each creates and inhabits its own unique ‘cartographic imaginary’. 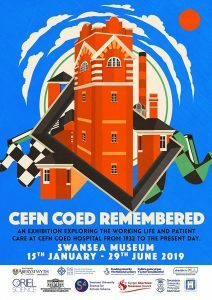 Yet together, the works embrace multiple voices that speak of the richness of writing, thinking, and inhabiting “real-and-imagined” Wales. The Literary Atlas of Wales project is funded by the Arts and Humanities Research Council.